Yes, the Adventures in Odyssey team is planning ahead for some special releases to be made available just in time for Christmas 2015. Take the time this Christmas season to connect with your kids in a meaningful way while enjoying a very special Advent in Odyssey! Prepare for Christmas with 24 Adventures in Odyssey episodes—designed to help your family understand Christmas in a new and meaningful way. 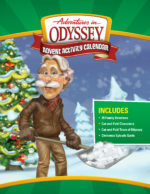 Use in conjunction with the Adventures in Odyssey Advent Calendar or on its own. This Christmas, start a new family tradition and have fun with your friends from Adventures in Odyssey. Take the time this Christmas season to connect with your kids in a meaningful way while enjoying a very special Advent in Odyssey! Prepare for Christmas with 25 Adventures in Odyssey activities, devotions, and prayers. Cut out and decorate the paper craft Odyssey town and even make your own Whit and Eugene characters! This Christmas, start a new family tradition and have fun with your friends from Adventures in Odyssey. 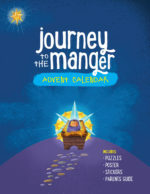 Take your family on a fun-filled journey to the manger this Christmas season! Learn more about Bible characters related to the Nativity and help teach your children about the true meaning of Christmas. Dive into each day of Advent with devotions and activities that will engage the entire family. 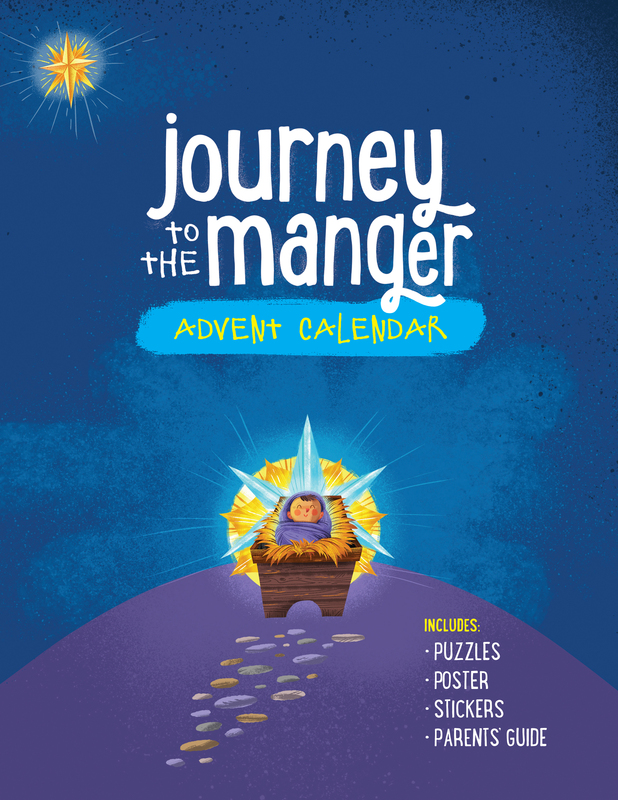 Packed full of fun activities, Journey to the Manger Advent Calendar includes an Advent poster, Bible character stickers, readings, kids’ puzzles, and more! Many of you will probably remember the iPad version of the Adventures in Odyssey Advent Calendar released in 2013 via the Focus on the Family Thriving Family app. You can see a promotional video for it here. 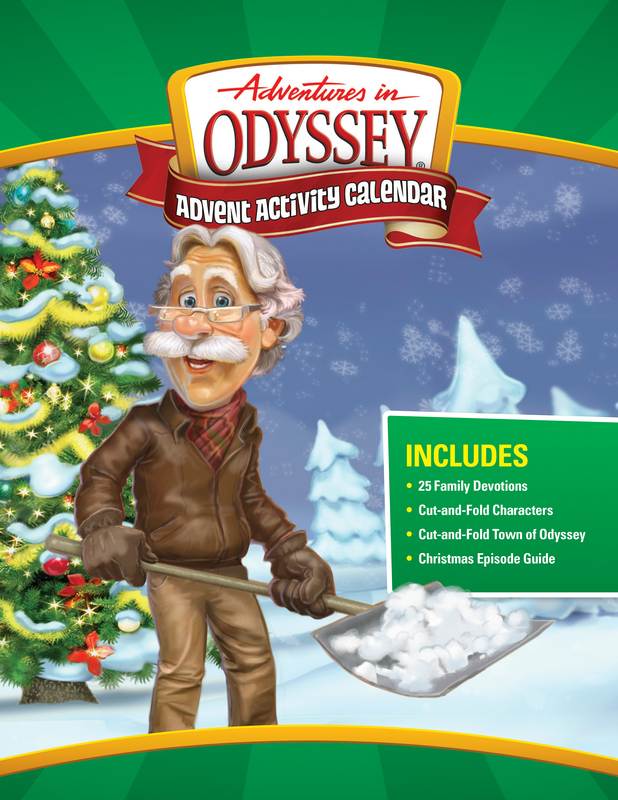 Stay tuned as more news develops regarding these upcoming Adventures in Odyssey calendars and audio collection for the upcoming Christmas season!